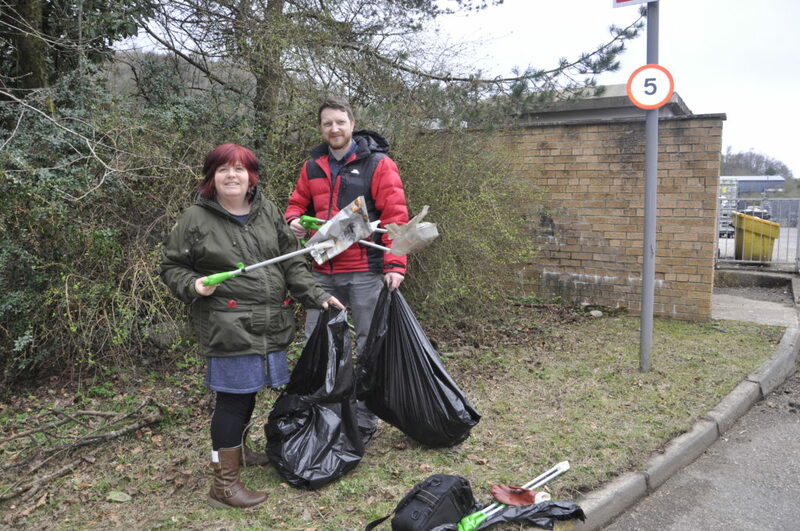 Participation numbers rise as Oban and surrounding villages receive their annual spruce up. Old farming skills will be kept alive at an event in Ledaig later this month. Can you spare time to help this group? Celtic Connections, County 2 Country now James Edwyn and The Borrowed Band are coming to the Victory Hall. Mairi’s gold star Auld Lang Syne will be at Luing’s Atlantic Islands Centre on March 8, go see it. With help from friends, Steven Groom made almost £3,000 for a Motor Neurone Disease charity despite losing his mum to cancer just hours before an extreme mountainbike challenge.